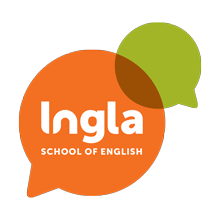 For students who want to improve their English, but don’t have the time to take a full course, one-to-one lessons are an ideal solution. One-to-ones are perfect for hardworking people who want flexibility in their schedule and who want an English class that’s designed just for them. Perhaps you have gaps in your English skills that you want to sit down and focus on with a teacher, or maybe you’re preparing for an exam and need the last finishing touches to reach your goal. Whatever your aim, a one-to-one class can be created to address your individual needs. In these lessons you’re the centre of attention, and you have one of our teachers to cater to your requirements.